5-Piece Upper Receiver Spring Kit | BUDK.com - Knives & Swords At The Lowest Prices! Ergo, the premier manufacturer of firearm accessories, manufactures all of its springs in the USA with the highest standards and tightest tolerances. Don’t trust your replacement parts to anyone else! 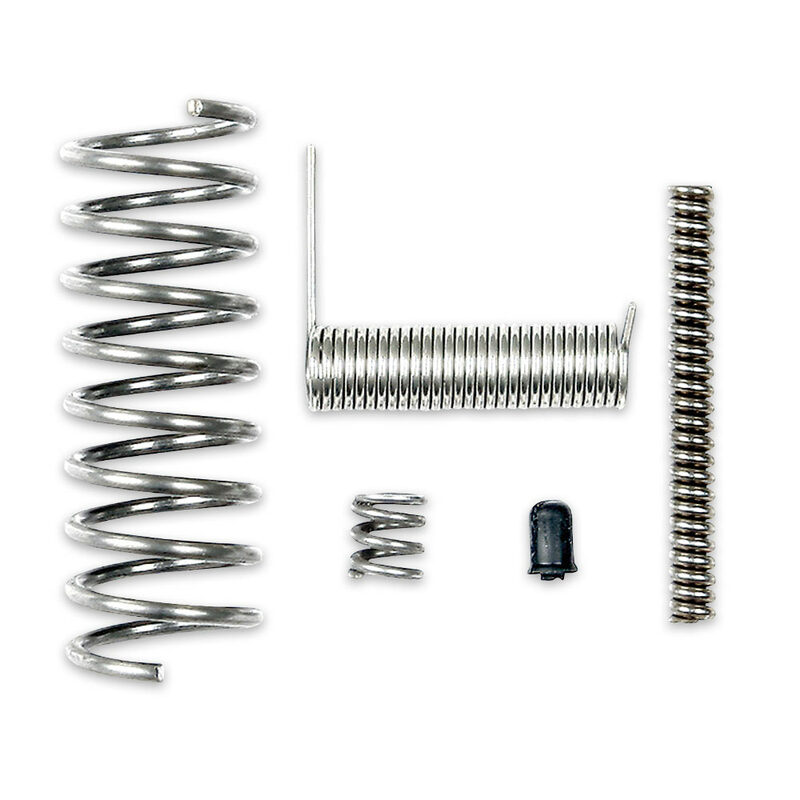 The 5-Piece Upper Receiver Spring Kit includes the ejector spring, forward assist spring, port cover spring, extractor spring and extractor spring buffer.